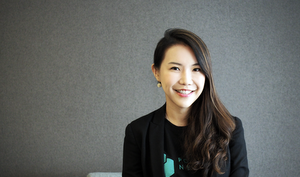 As part of our series of interviews with entrepreneurs across Asia Pacific who use the internet to grow, we sat down with Tella founder and CEO, Yuha Jin. Tella provides one-on-one English-language tutoring through mobile chats for Korean students. 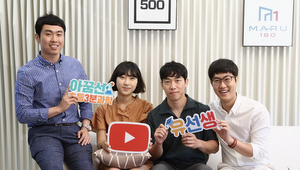 Now in its third year, the startup teaches more than 2,000 Korean students while providing an avenue of employment for talented Ugandan college graduates, all while leveraging machine learning to get the job done. What led you to start Tella? I’ve always wanted to make an impact, and I really like to do work no one has really done yet. 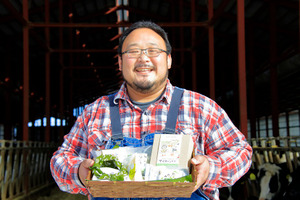 In college, I studied social enterprise and became interested in startups. Six years ago, I spent three weeks in East Africa, helping a friend’s missionary group. While there, I learned there are many college graduates who are fluent in English and other languages, but they’re unemployed. It’s always exciting to see how a problem can be solved if it’s viewed as a business opportunity. That’s how I thought of linking online English language education needs in Korea to unemployed graduates in Uganda. We now have a growing team of English language tutors in Uganda. The average monthly wage for employees with tertiary education and higher in Uganda is UGX 335,000, or $92. 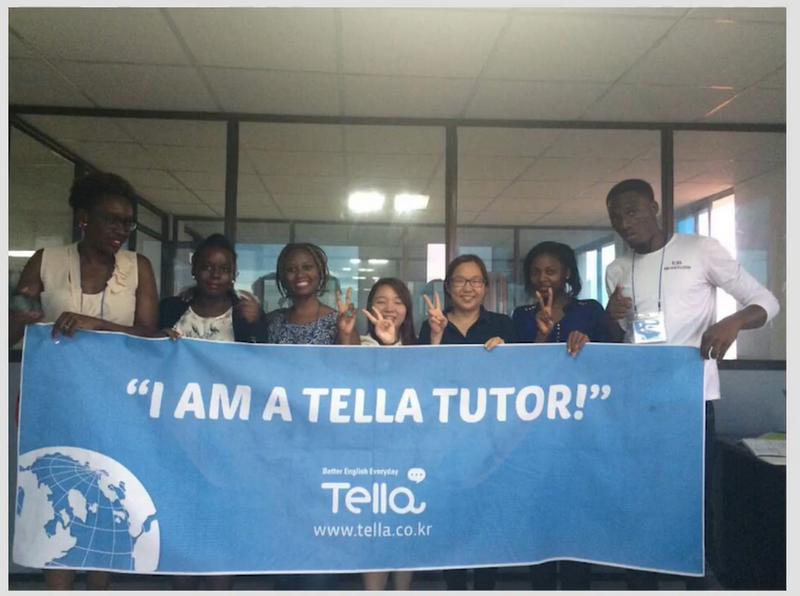 Tella provides double this, a minimum of $200 per month in salary to each one of our tutors. Supporting our tutors is at the heart of our business. In the next three to five years, we want to expand our pool of tutors to employ around 500 people in Uganda. How did you decide to establish Tella as a mobile phone-based startup? When I traveled to East Africa for the first time I noticed everybody had a mobile phone, and that many people used it to do business using “mobile money.” This inspired the idea of starting an online English education business on mobile, in particular, via online chat. Students and their tutors chat in English on the app, and we use machine learning and Google Cloud’s natural language processing API to analyze their lessons and provide a “before” look at their original English sentences and an “after” look with their tutor’s feedback. We provide data analysis for each lesson, too—the number of words used and the average length of sentences, which helps to diagnose their proficiency. Students love this. They believe this analysis of the chat information really helps them study. We have 2,000 students now! What helped to really transform your business and make it more successful? Being located at the Outbox Hub, a Google for Entrepreneurs tech hub partner, means our teachers are part of a vibrant community of Ugandan entrepreneurs and creative thinkers—this is really inspiring for us. Also, we were lucky to be selected to participate in Google’s Customer Success Lab in Seoul. By working closely with the Google team, we learned how to improve our online advertising strategy. As a result, our quarterly business revenues grew by 15%. The results are paying off. Over half of our students repurchase their subscriptions for more tutoring. 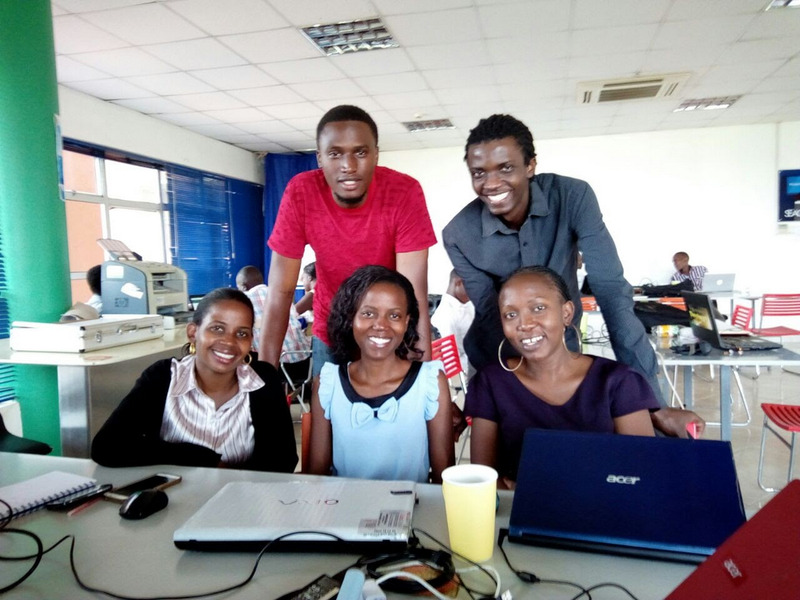 Tutors at Tella’s offices in the Outbox Hub in Kampala, Uganda (clockwise from top left): Simon Aguma, Sydney Mugerwa, Esther Namukasa, Shiphrah Mirembe,and Evelyn Mwasa. What sets your business apart from others in Korea and the region? We’re really diverse. We have both Ugandan and Filipino tutors. We have nine tutors and one manager in Uganda. I lead a team of six others in Seoul. In the beginning, we were worried about hiring tutors from a country that’s unfamiliar to most students. However, once students experience a trial lesson, they have no doubt about the talents of our Ugandan tutors. I believe getting to know young, professional Africans naturally raises Uganda’s national brand in Korea and eventually in all over the world. I’m really motivated to provide our learners with the opportunity to get to know Uganda and more of Africa by interacting with their gifted tutors. By 2018, the plan is to expand to Japan and China—both countries have great opportunities for digital learning and education. Tella's next step is to provide customized learning content catered to providing even more detailed analysis of each learner’s proficiency, such as vocabulary, fluency, and accuracy in expression and grammar. We have already started this with recommending new words for our students to study and use, thanks to the analysis we run with machine learning. Our business grows as our students grow, and we’re excited to hire more tutors from Uganda.